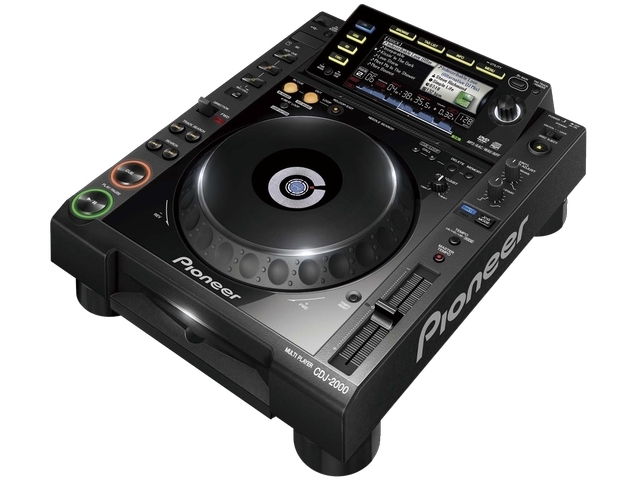 The CDJ-900’s multi-format digital turntable allow the DJ to access,search and control their content directly from the player itself. 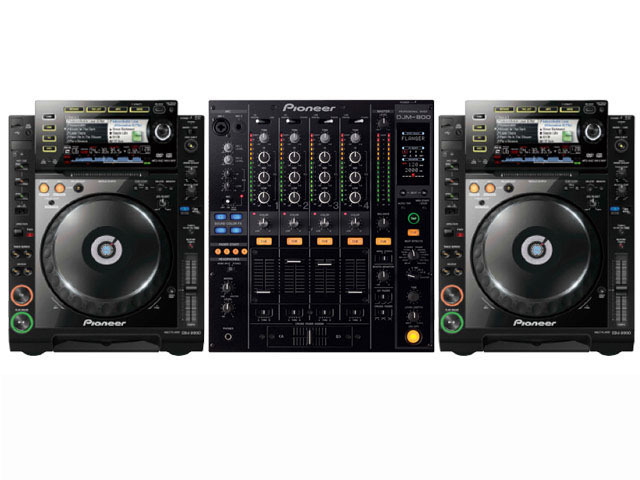 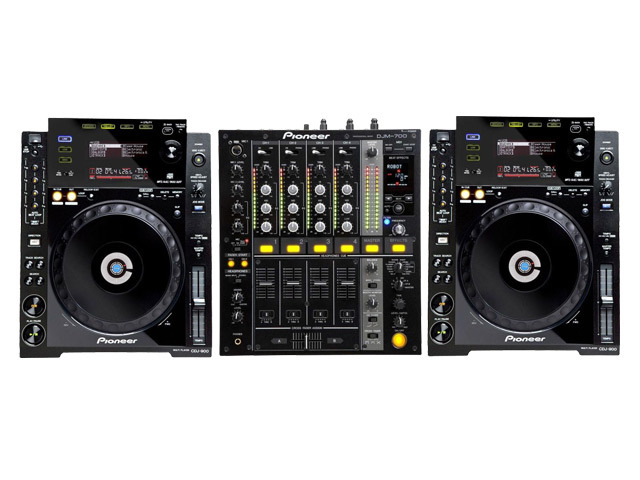 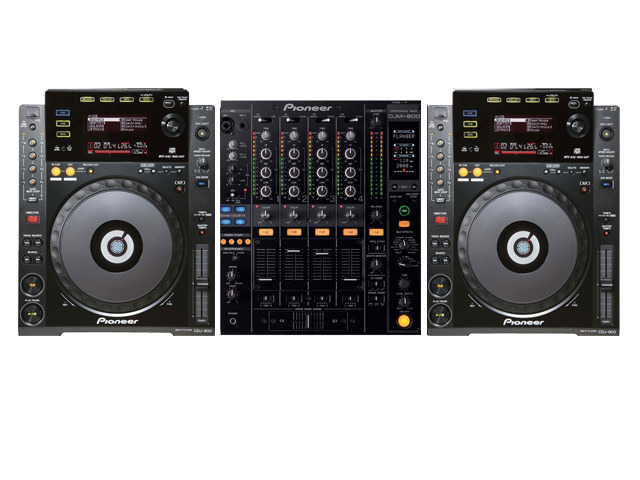 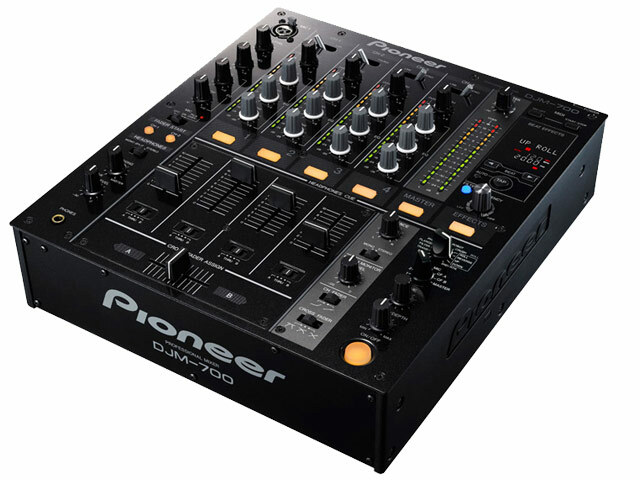 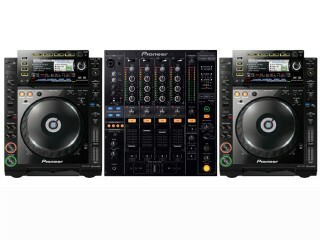 The CDJ-900 provides Pioneer’s legendary quality standards and playability with the added convenient upgrades such as native playback of key DJ digital media files formats from a range of compatible media such as CD,and flash drives. 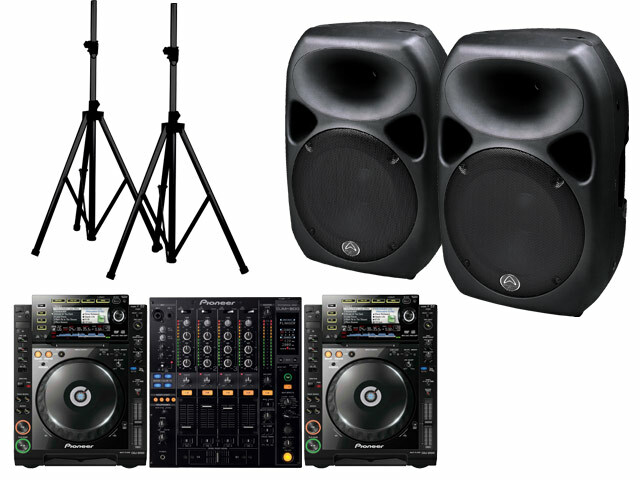 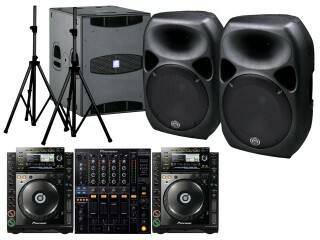 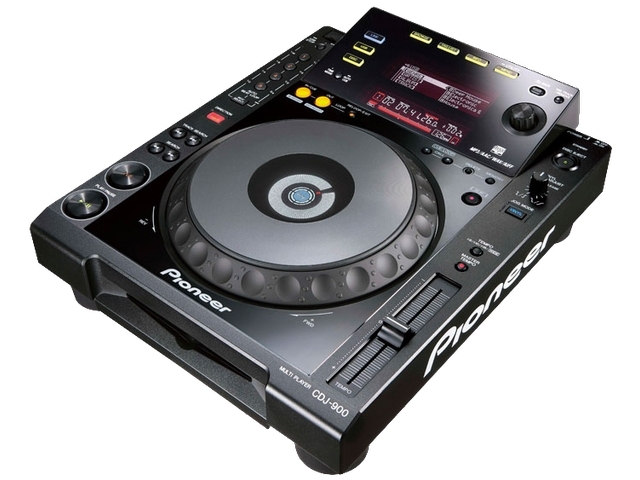 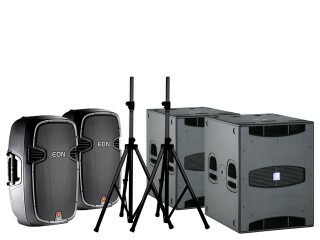 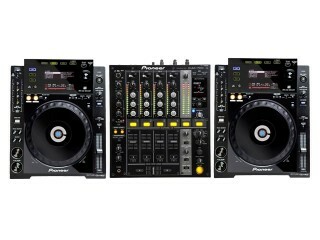 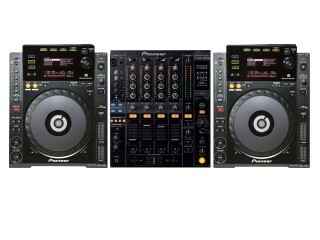 The CDJ-900 is compatible with most all DJ performance computer software.